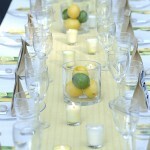 I’m always looking for trends for wedding reception decor. 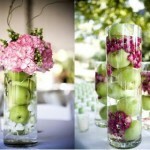 I came across this while doing research to help a couple save money on their reception centerpieces. 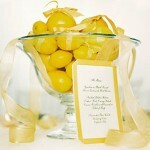 How about adding fruit to your table! 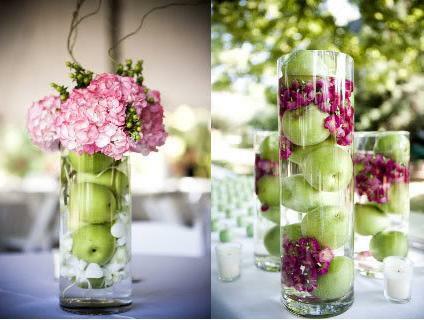 With the vibrant colors and fresh summer appeal, fruit can be the perfect option to adding a little personality to your reception! 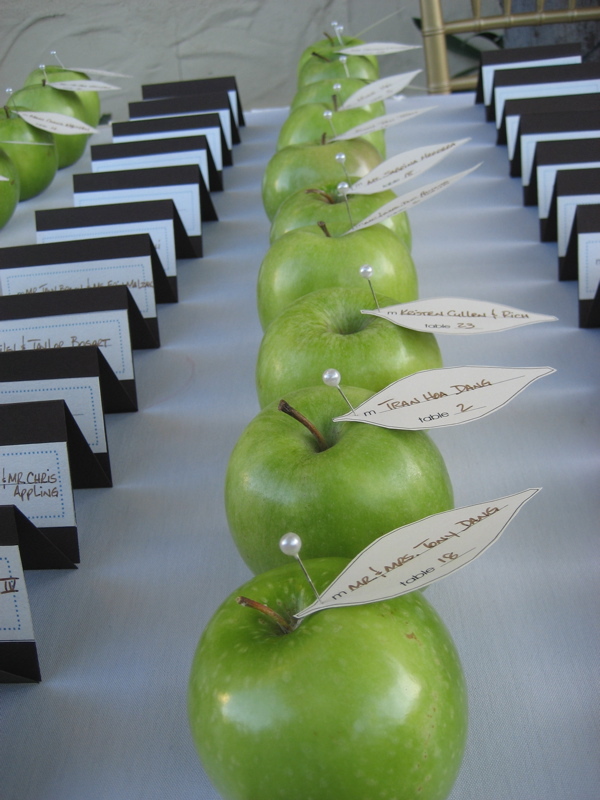 It’s something different that you won’t see at every other wedding you attend. 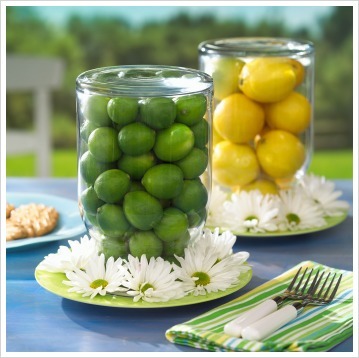 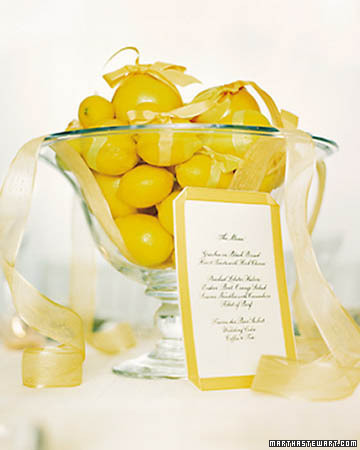 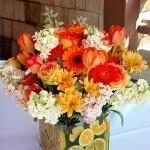 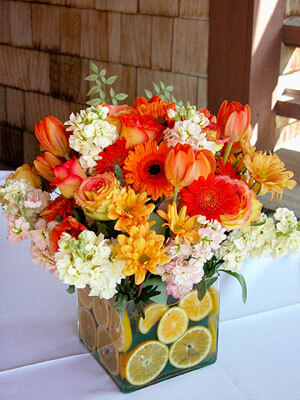 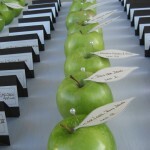 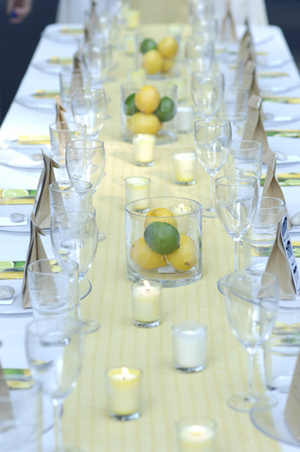 Try adding citrus and floral or apples as your place cards. 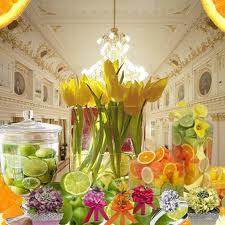 Have fun with the idea!